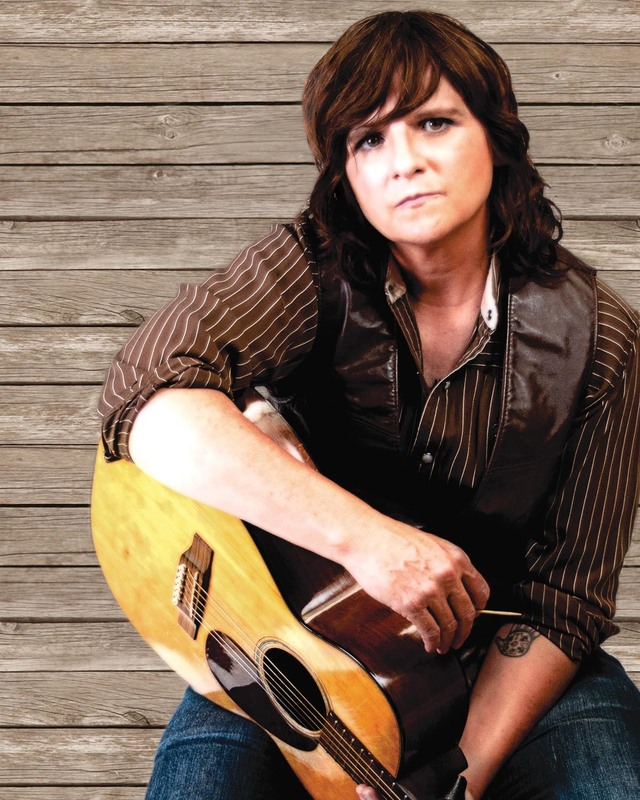 Amy Ray’s progression as a singer/songwriter has taken her up and down all of the switchback trails of the South, from the dive bars of Saturday night to church on Sunday morning, with some coffeehouses and arenas along the way, too. 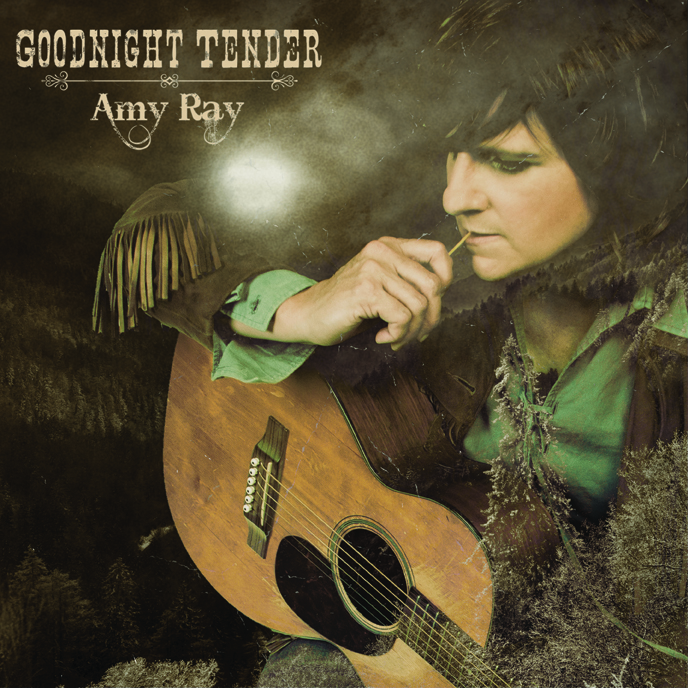 Goodnight Tender, her first country album, integrates all of these influences in fresh, surprising ways and testifies to her range and virtuosity as an artist who is always game to follow a thread of melody into new and rugged territory. 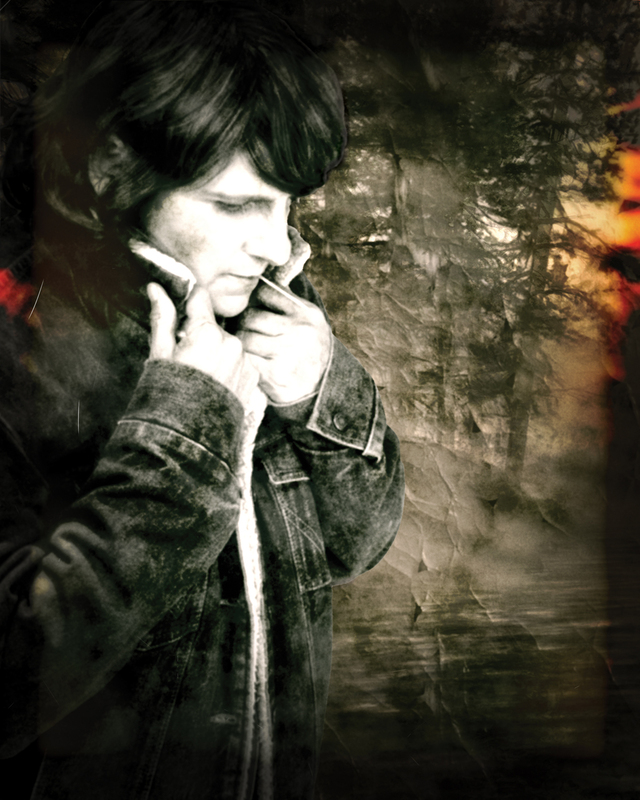 “Although Southern Rock was standard fare at my high school in Decatur, Georgia, I didn’t really grow up with the country music I love now,” she says. 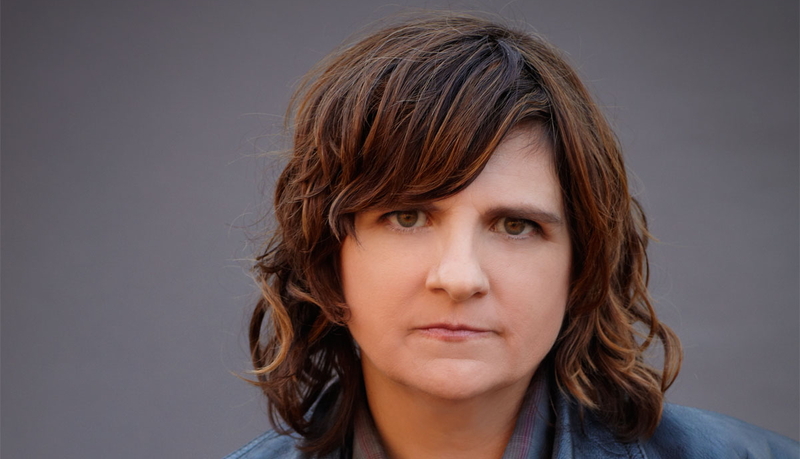 Instead, she and her high school friend, Emily Saliers, would sneak into bars with fake I.D.s and play covers until they began writing their own poetically rich folk material that made the Indigo Girls one of the most successful and enduring duos in contemporary music. They continue to grow as collaboraters, writing, recording, and touring together, and critics and listeners still marvel at their generative and resonant eloquence as artists and social activists. 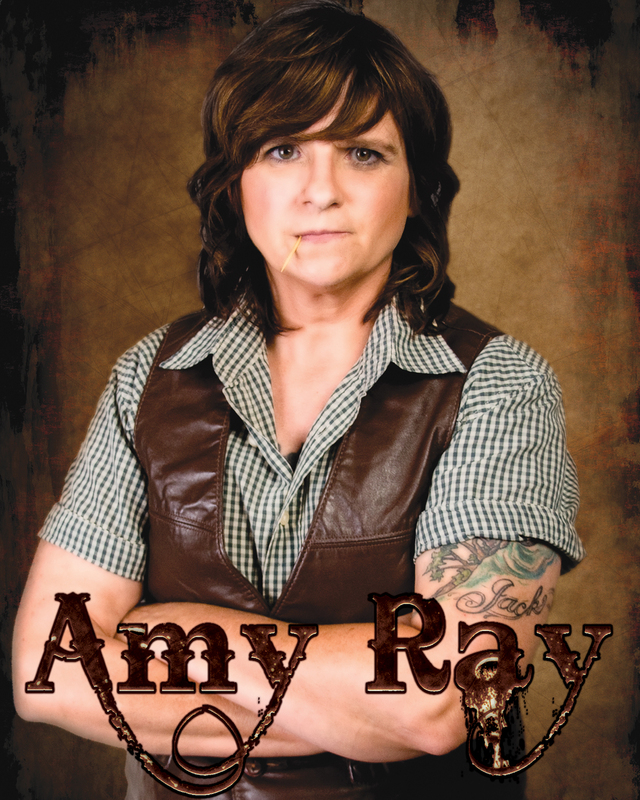 Meanwhile, Ray, a self-described “workaholic,” also has established a solo career, initially surprising everyone with her hard-driving songs and defiant, rocker’s growl on Stag, her first solo release in 2001, which she since has followed with Prom, Live from Knoxville, Didn’t It Feel Kinder, MVP Live, and Lung of Love.